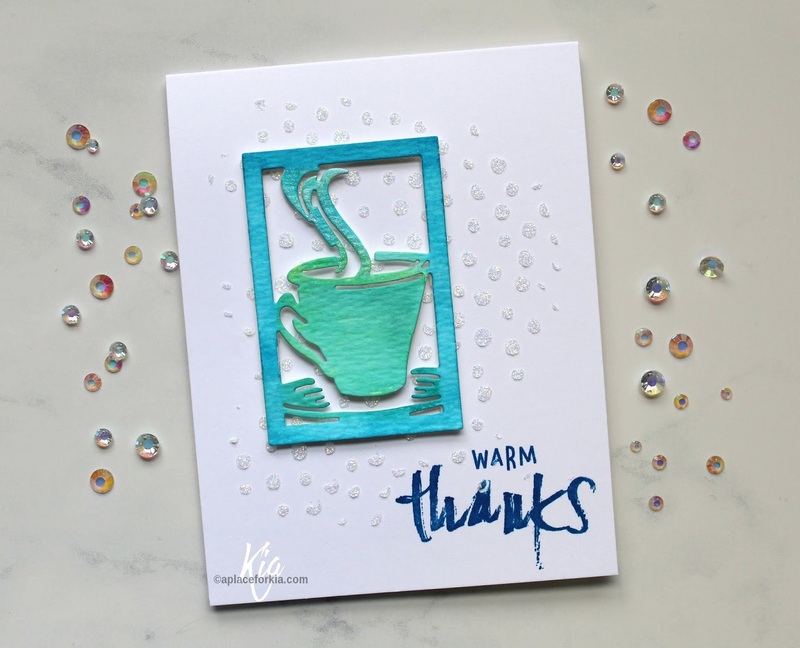 This is my sample card for the Clean and Simple Challenge, called Take the Chill Off, at Splitcoaststampers, which I am hosting. 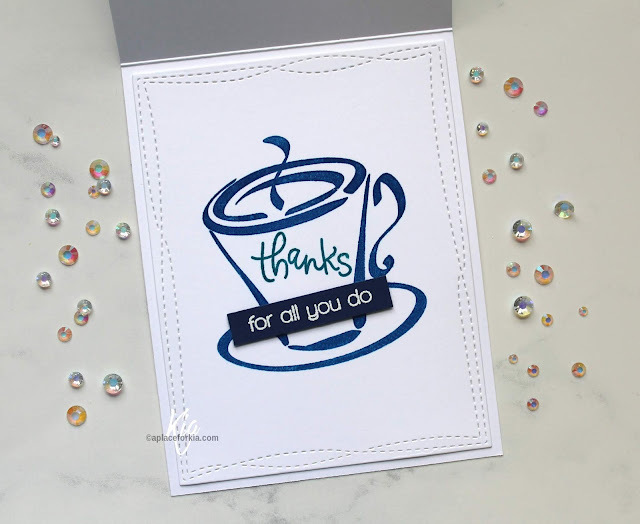 I am in need of a thank you card, so this was the perfect opportunity to make that card. 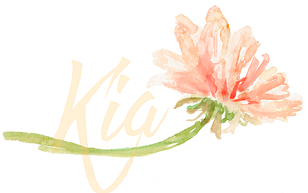 As I wanted a clean card, I did not add any layers to the front of the card. 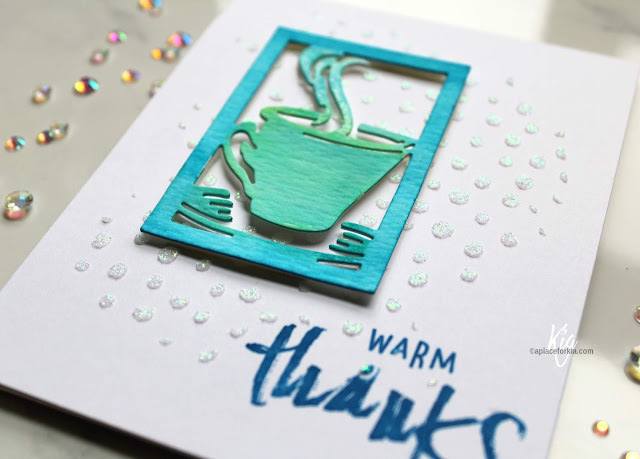 I stencilled glimmer paste on to my card base, making sure I did not use all my white space, as I like having just the card stock in some areas and I need a space to stamp my sentiment. I set the card base aside to dry, which does not take long at all. I then die cut the coffee mug using distress watercolour paper, along with another die cut in the white cardstock. I painted the mug and frame using Color Burst powders in Lemon Yellow, Ultramarine Blue and Turquoise. Once dry I added Wink of Stella to the coffee steam. 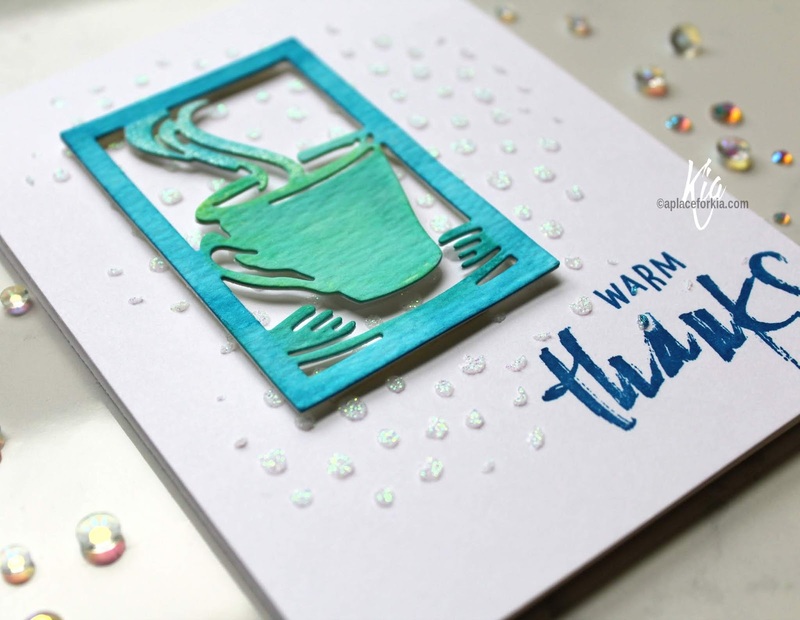 In my Misti I stamped the card base with the sentiment using Ranger Archival ink in Manganese Blue. I then attached the mug frame using foam tape, which I cut to fit. 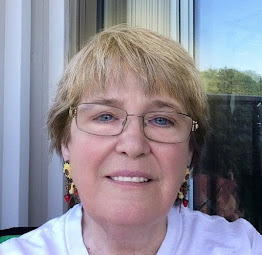 I hope you have enjoyed this card and wish to thank you for visiting my blog. 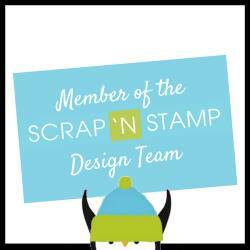 Scrap'n Stamp Movember Blog Hop and giveaway!